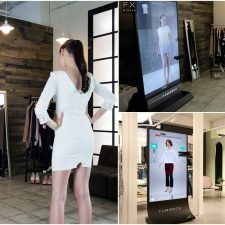 In reaction to the onslaught of digital technology and social media increasingly embedding into daily life, we are seeking authentic and immersive experiences that enable connection and intimacy. Sociable and spirited, the engaging nature of PANTONE 16-1546 Living Coral welcomes and encourages lighthearted activity. 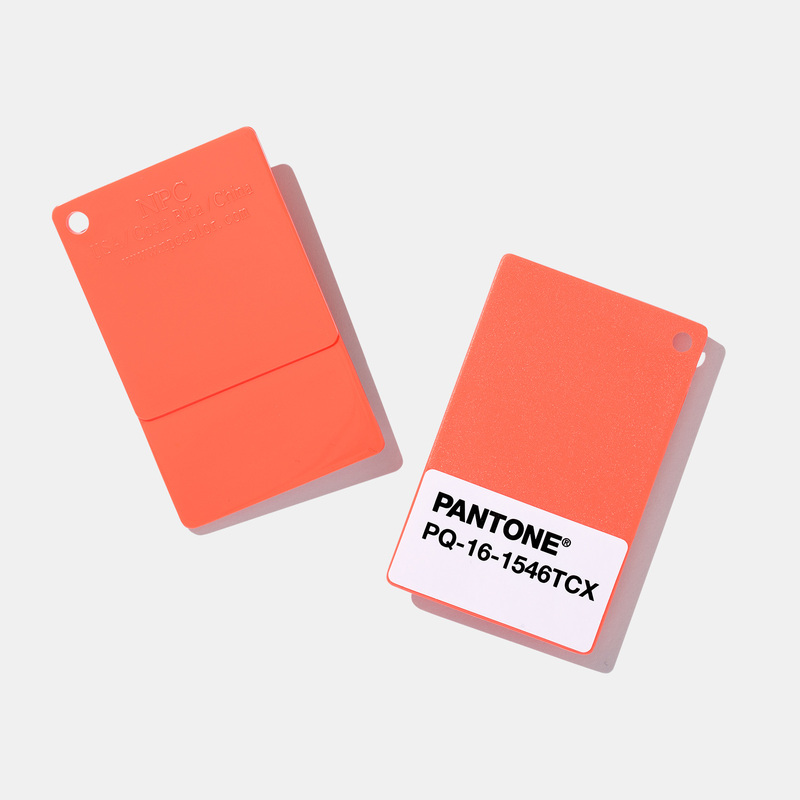 Symbolizing our innate need for optimism and joyful pursuits, PANTONE 16-1546 Living Coral embodies our desire for playful expression. Representing the fusion of modern life, PANTONE Living Coral is a nurturing color that appears in our natural surroundings and at the same time, displays a lively presence within social media. Color is an equalizing lens through which we experience our natural and digital realities and this is particularly true for Living Coral. 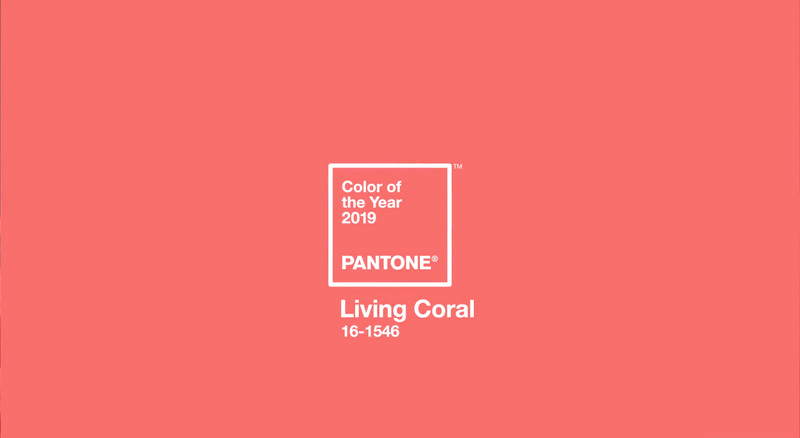 With consumers craving human interaction and social connection, the humanizing and heartening qualities displayed by the convivial Pantone Living Coral hit a responsive chord. 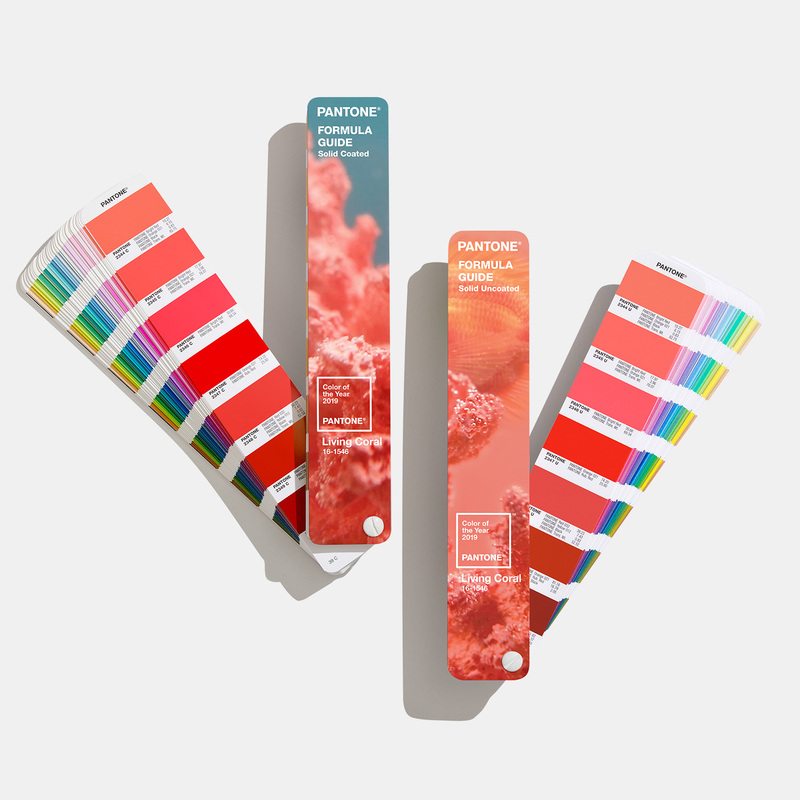 Pantone’s Color Swatch Cards are Pantone’s leading cotton color standard for designers and product developers in apparel, textiles, and soft home. Made on double layered fabric to the most exacting color specifications, the Pantone swatch card includes a bar code through which you can purchase the full spectral data separately for assured color accuracy in production. 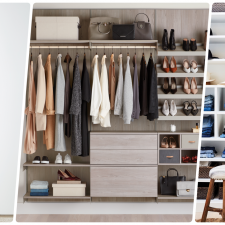 All other Fashion, Home, and Interiors cotton products are references to this definitive color standard. 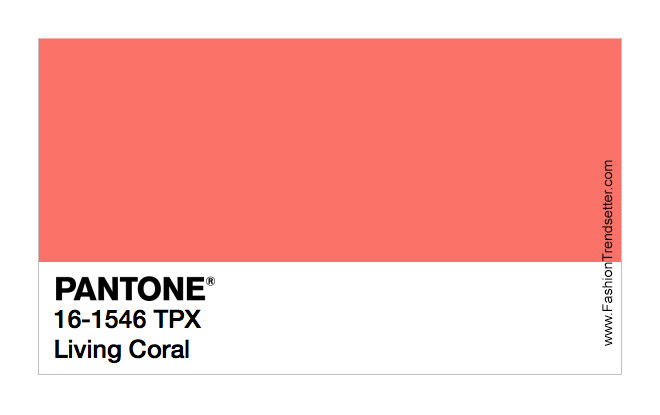 PANTONE 16-1546 Living Coral emits the desired, familiar, and energizing aspects of color found in nature. In its glorious, yet unfortunately more elusive, display beneath the sea, this vivifying and effervescent color mesmerizes the eye and mind. 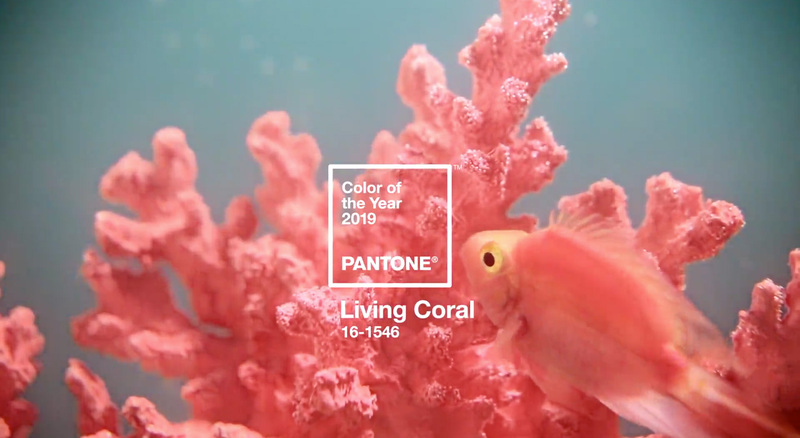 Lying at the center of our naturally vivid and chromatic ecosystem, PANTONE Living Coral is evocative of how coral reefs provide shelter to a diverse kaleidoscope of color. Pantone’s best-selling guide in the world for design inspiration, color specification, and printing accuracy – now available in a limited edition to celebrate the Pantone Color of the Year 2019. 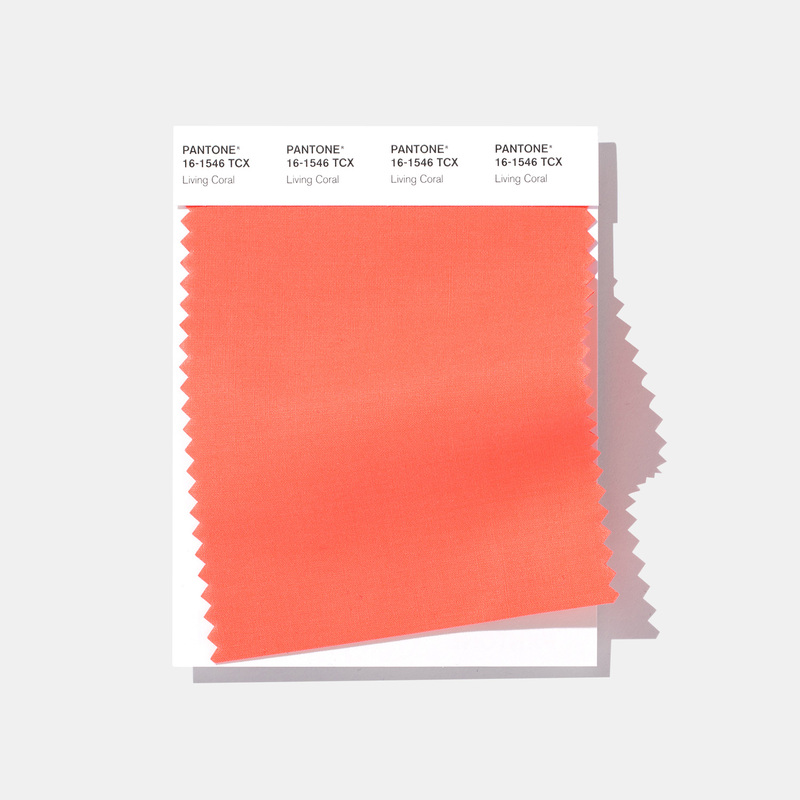 PANTONE 16-1546 Living Coral is an animating and life-affirming coral hue with a golden undertone that energizes and enlivens with a softer edge. This special edition coated and uncoated set features a beautiful soft-touch cover. Inside, you’ll find a full page of Living Coral, more about why Pantone has selected the color for 2019, and a complete history of the past Colors of the Year. The color selected as our Pantone Color of the Year 2019 was taken from the PANTONE Fashion, Home + Interiors Color System, the most widely used and recognized color standards system for fashion, textile, home and interior design. PANTONE®, a wholly owned subsidiary of X-Rite, Incorporated, is the global color authority and provider of professional color standards for the design industries. Today Pantone’s universal language of color is used by 100 million design professionals worldwide to access color trends, communicate color choices and control consistency of color across every imaginable surface, texture, material and finish. Through the Pantone Color Institute, Pantone continues to chart future color direction and study how color influences human thought processes, emotions and physical reactions. Pantone furthers its commitment to providing professionals with a greater understanding of color and to help them utilize color more effectively. 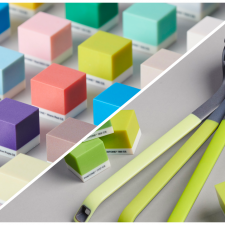 Always a source for color inspiration, Pantone also offers designer-inspired products and services for consumers. More information is available at www.pantone.com. For the latest news, trends, information and conversations, connect with Pantone on Instagram, Facebook, Twitter, and Pinterest. 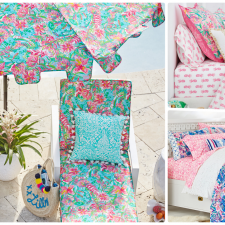 All images and trend information courtesy of PANTONE®.